A. Drive at a speed less than 40 km/h if you are not a resident of the local zone. B. 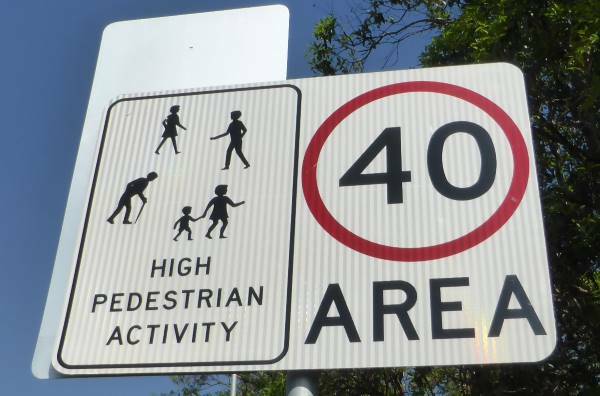 Not exceed 40 km/h and keep a special lookout for bicycle riders, pedestrians and children. C. Only enter the street if you live in the local zone.